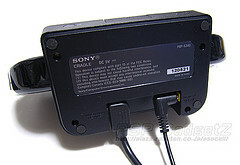 I always thought official Sony peripherals for the PSP would be second rate to third party manufacturer’s like Blackhorns. 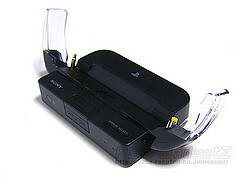 That’ is until I saw the Official Sony PSP cradle. Yep, that shiny piece of art is a Sony branded masterpiece. 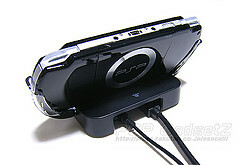 With it you can use your PSP as a mini-theater of sorts since it allows you view video on your PSP or on your TV (supposing that you have the right cable). Theres also an included remote that allows you to navigate through your PSP’s XMB (the PSP menu for those who still don’t know what the XMB is) and and control it’s every function. No word if the remote will support gaming though. 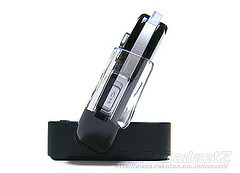 Currently a Japan only release, no word on pricing stateside or here or even a date for worldwide release. Here’s more images of the cradle. 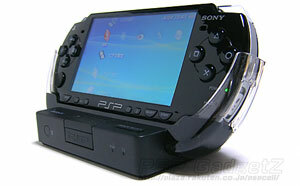 You can view more at PSP GadgetZ.